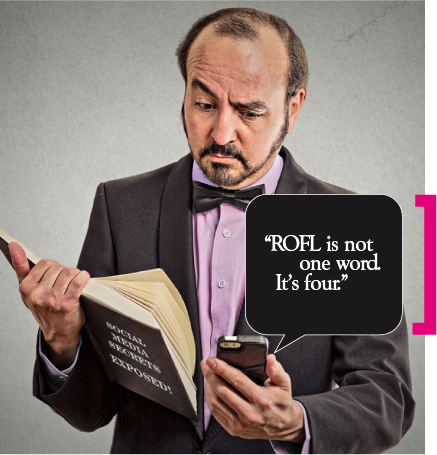 Resolving the GAP between those who are BORN DIGITAL and those who ARE NOT! PARENTS! Have you felt the impact yet? is impacting children and parents – every day. Insert your details below to receive the report. I would like to be kept notified and up-to-date on information and reports. As the first generation of parents with children who are ‘digital natives’ … many of you feel that you are navigating them through a whole new world with no road map or compass. Does device usage really have an impact on children? The simple answer is ‘YES’! What you’ll discover in this report is the difference between what we as parents believe happens in the online world, versus what really goes on for a child. 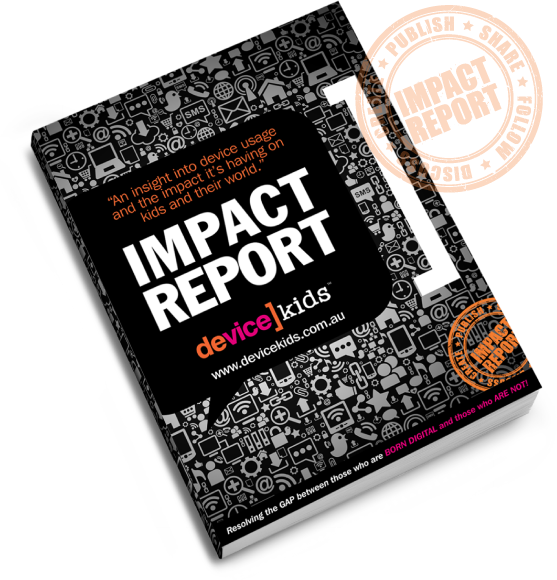 This IMPACT REPORT is made available to you FREE OF CHARGE – because every parent must read it! You will discover 6 THOUGHT PROVOKING INSIGHTS into how device usage is impacting children and parents – every day. You must do this program! This online program equips you with the knowledge to navigate your kid confidently through the unchartered digital world. Copyright © 2016 DeviceKids. All Rights Reserved.